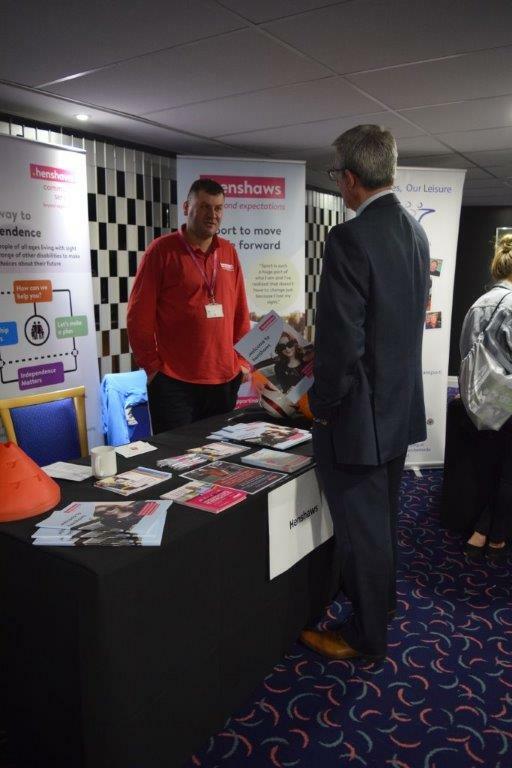 The Disability Networking Event, hosted by ourselves at St James' Park, saw many providers of disability sport come together with charities and organisations that engage with disabled people. The aim of the event was to help develop better relationships between the sport sector and disability sector, allowing both industries to work closer together to help get more disabled people across Tyne & Wear more active through sport and physical activity. The event saw sports providers from across the sub-region host information stalls to showcase their disability sporting offer and explain the work that they do. There was a wide range of sports and physical activity providers in attendance, with offers ranging from angling and athletics to tennis and wheelchair rugby. Representatives from the various disabled peoples charities and organisations, including the likes of The Stroke Association and Leonard Cheshire, then had the chance to circulate the room, chatting to the sport providers to gain more information so that they can better promote the wide range of opportunities that are available. The feedback we have had from the event was extremely positive with both the sports providers and charities/organisations commenting on the number of useful contacts they have now made, which will certainly benefit both sectors moving forward. Newer PostNominations are now open for the 2017 North East Disability Sports Awards.